Patrick Walters has finished in the money in seven of his 13 career B.A.S.S. tournaments. 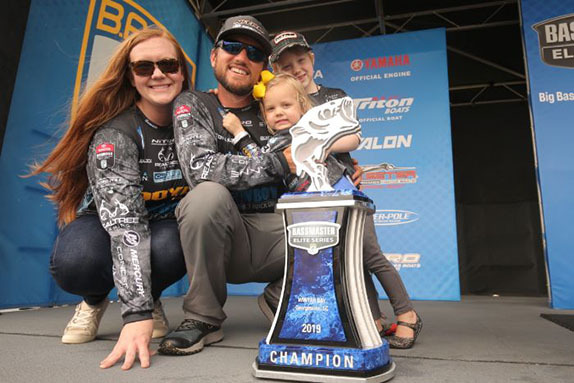 While it may be his name incorporated into the boat wrap next to the driver’s seat and emblazoned across the upper back of his tournament jersey, Patrick Walters has hardly been alone in his quest to reach the Bassmaster Elite Series. When talking about his rise through the college fishing ranks and recent success in the Bassmaster Opens, seldom does Walters refer to “I”. More often, it’s about the work “we” put in and the good things that have happened to “us”. To call the 2019 Elite Series rookie humble would be a severe understatement, but don’t let his southern charm fool you. He’s the next in a growing procession of pros who’ve tasted success at the college level, then carried it over to the semi-pro ranks before earning a spot to compete on the top rung of the sport. 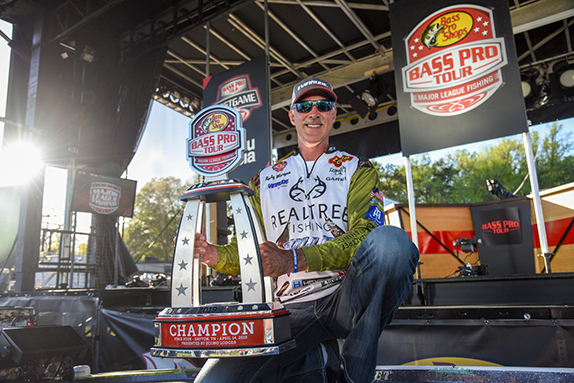 Walters won the 2015 FLW College Fishing national championship as a freshman at the University of South Carolina, then captured the win at the Red River Central Bassmaster Open earlier this year. He placed 9th in Central Division points and 15th in the Eastern Division. At 24, he’ll be among the youngest anglers in the Elite Series field next year, but he’s got a polish and presence that’s far beyond his years. That’s a product, he says, of being “all in” on bass fishing since high school. 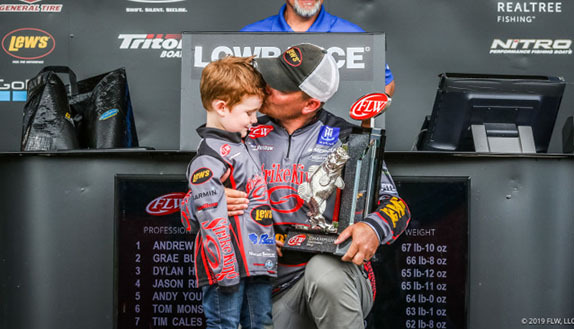 He said his dad played the biggest role in shaping him as an angler. They have fished countless team tournaments together and he’s traveled with him on the Opens circuit. Walters knows he’s entering the pro ranks at a time of unprecedented change in the sport, but he’s excited for the new opportunities that exist from a competition and exposure standpoint. Asked if he was surprised he qualified at such an early juncture of his career, he said he was. He nearly qualified for the Elite Series in 2017 after finishing 8th in points in the Northern Opens, but wound up two points short. In hindsight, he’s glad things worked out the way they did. He took it as a learning experience and came back this year with a renewed focus. Walters says there isn’t anything that necessarily scares him about moving up to the Elite Series. He’s mostly concerned about being prepared for every event and getting accustomed to the rules and aa feel for how a tournament week goes. He said he always tries to keep that same glass-half-full mindset no matter what the circumstance. He’s a big fan of river fishing – he lives 25 minutes from the Cooper River in South Carolina – but he’s especially keyed up to visit nearby Winyah Bay in April. 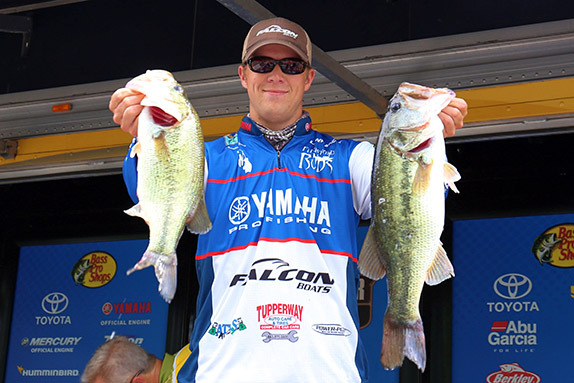 Walters won a Bassmaster College event there in 2017.